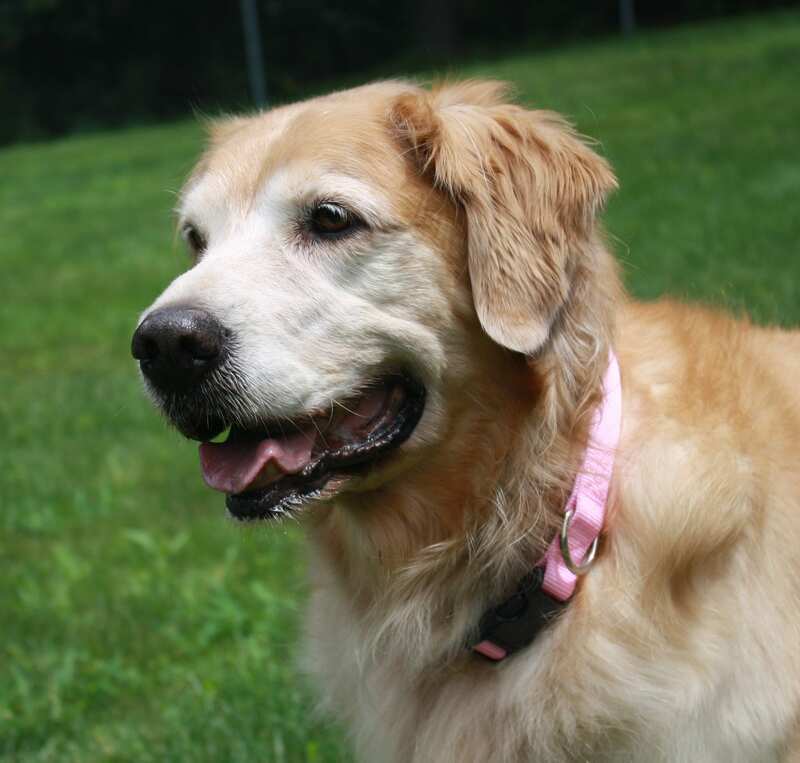 International Golden Sponsor - Yankee Golden Retriever Rescue, Inc.
Golden Retrievers that are in need internationally have a new chance at a happy life in the United States. 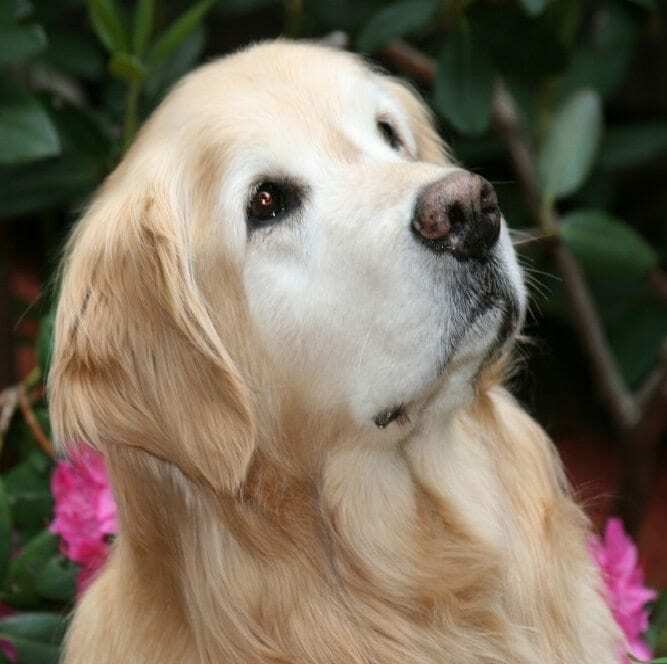 Some of these beautiful Goldens have been left in shelters, while some are left to starve in the streets and forest.The cost to transport each of these beautiful Goldens can be as much as $2000. 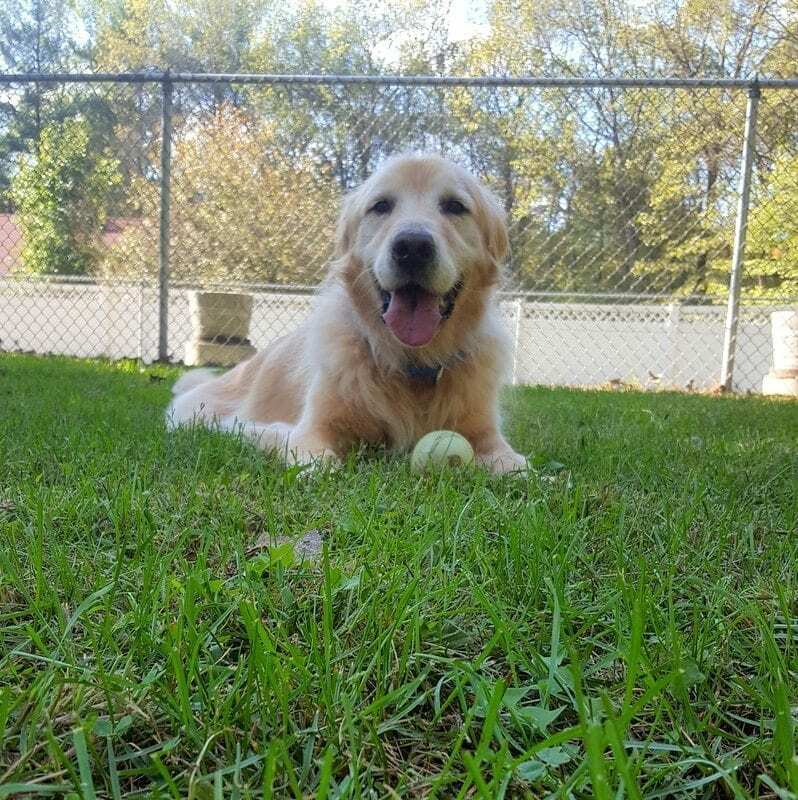 Your generous sponsorship can help defray the cost of transporting these Goldens on their trip to New England. 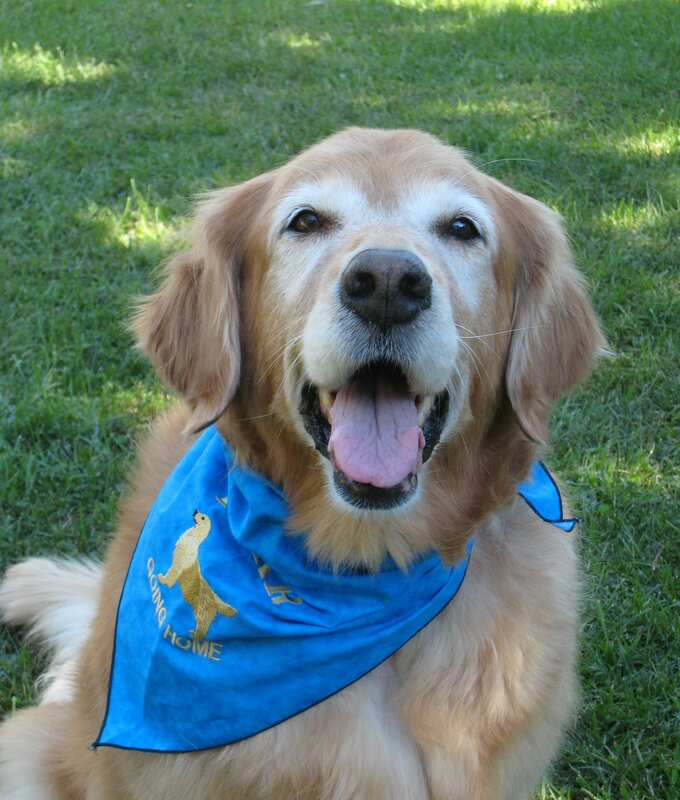 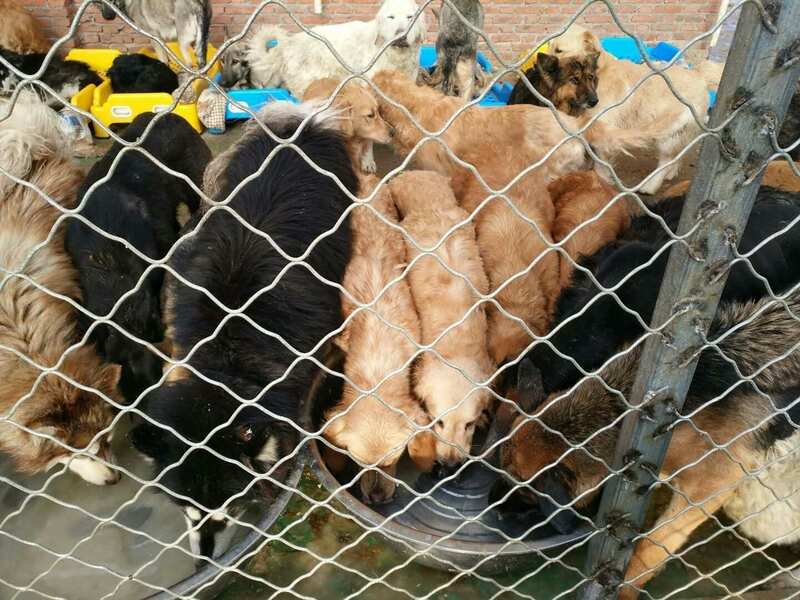 By sponsoring an international Golden, you can cover the cost of veterinary care, quarantine prior to their travel to the U.S., and the cost of bringing the dogs to the United States.